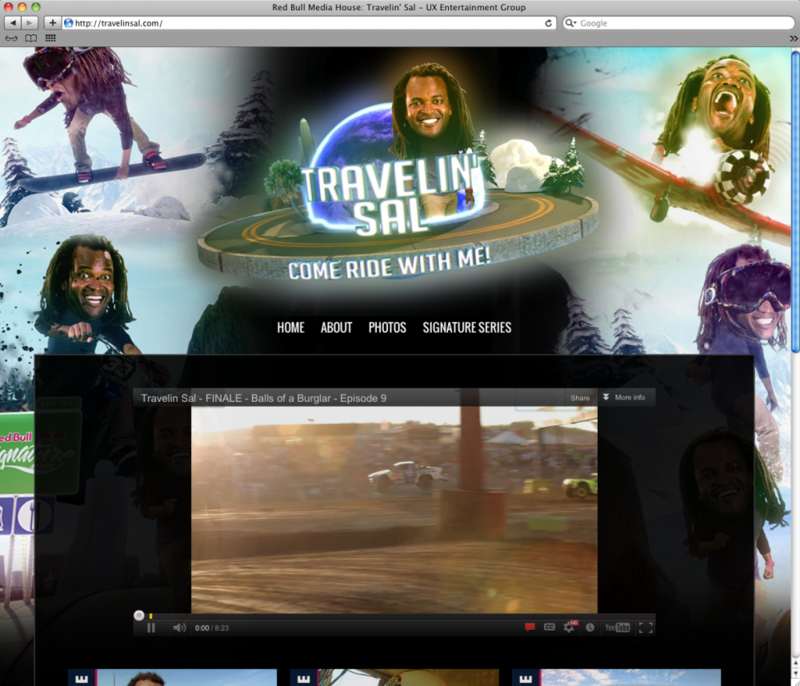 Travelin’ Sal is the YouTube series for Red Bull that follows action sports commentator Sal Masekela. 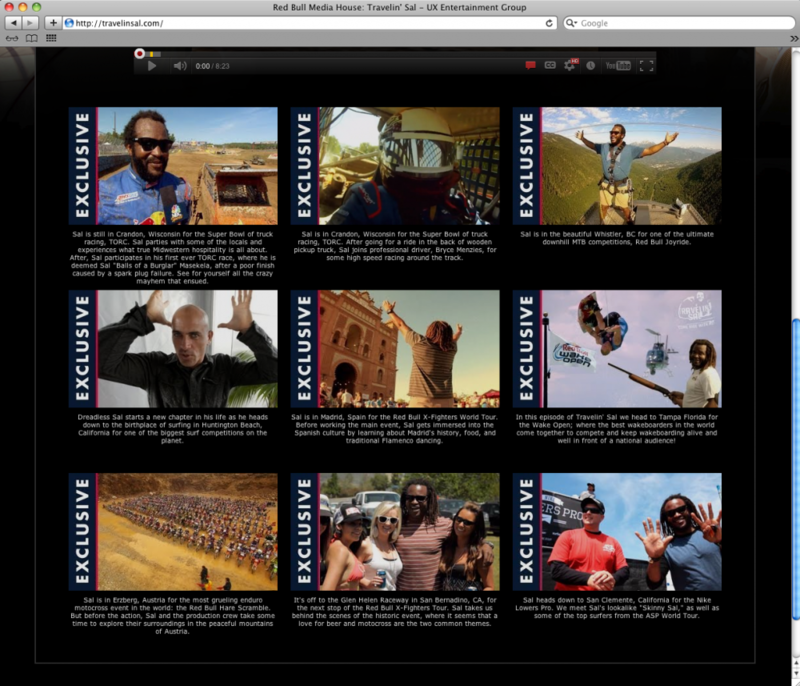 We created a custom designed HTML website to showcase all the episodes of the show. Fun fact: This website was done in 1 day.